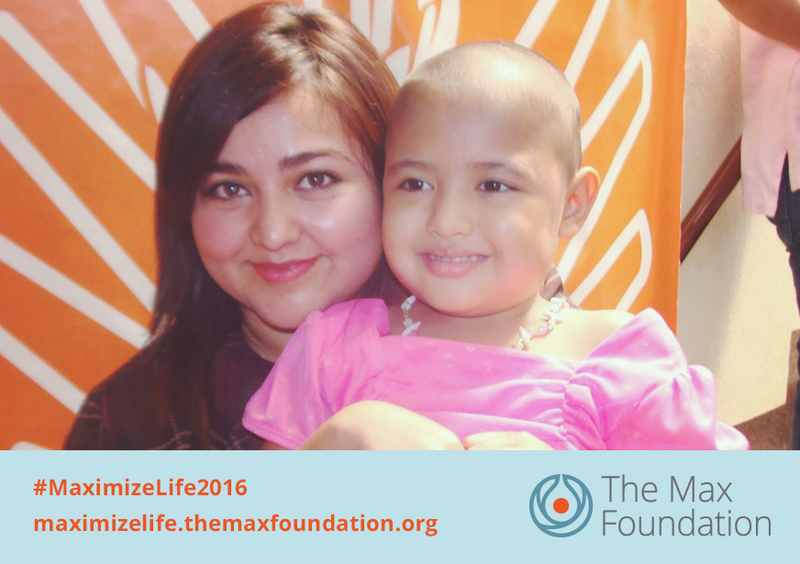 The Maximize Life Campaign is a chance for people facing cancer to raise their voice and fight stigma about cancer. This year, we asked our regional teams to share stories of patients and caregivers that have inspired their work. We kick things off with Latin America. 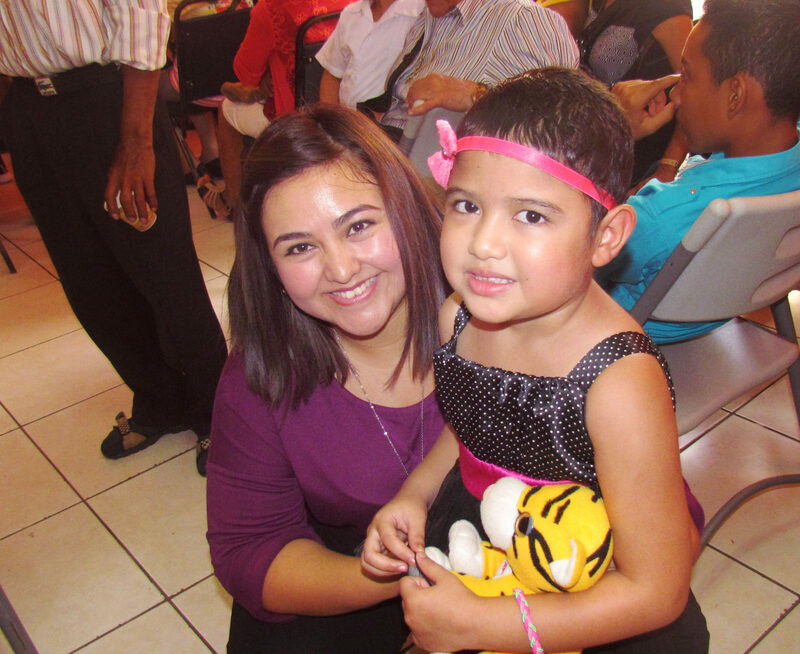 Antonia was three years old when she was diagnosed with Chronic Myeloid Leukemia, and four years old when she attended her first Maximize Life Campaign event in Nicaragua, organized by the local patient group Fundación Alas de Vida in October 2014. The event consisted of a patient meeting, the biggest meeting the organization hosts each year, where patients and caregivers from all over the country gathered to support each other and share their stories and experiences regarding their diagnosis. Little did they know at that time that one of the strongest supporters present in the meeting would be Antonia, with her young age and her love for life. 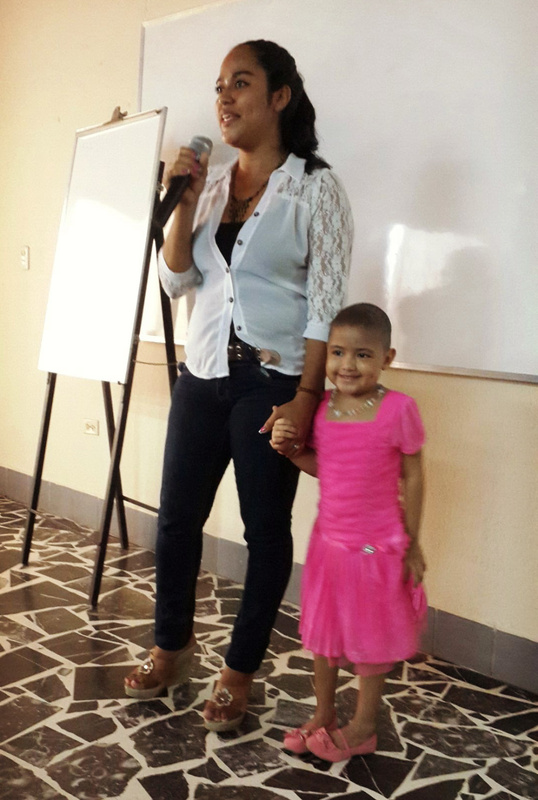 Her mother, Fernanda, was the one who initially volunteered to provide her testimony – she talked about how this diagnosis impacted the family in a way they had never expected and how, despite everything, Antonia herself was the one who became the driving force of her parents. 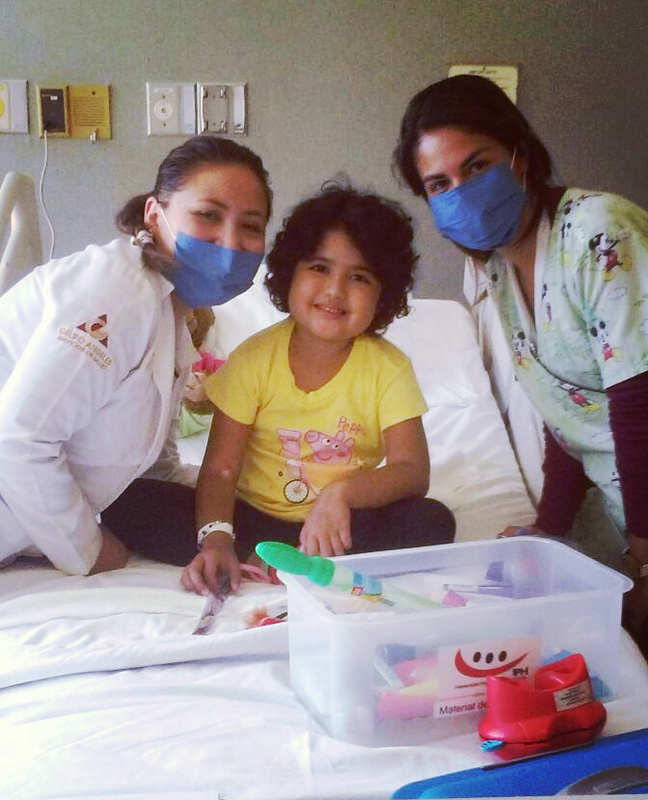 After getting to know her, every member of Alas de Vida adopted Antonia as their own example to follow. She became The Princess, the little warrior who spreads optimism in the group. 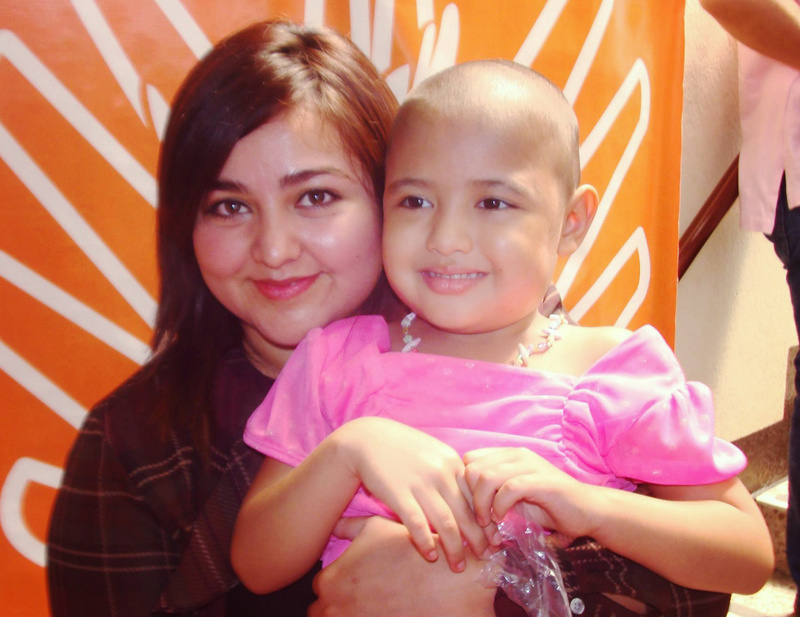 Last year, Antonia was diagnosed with malignant cells in her brain and she received radiotherapy. So far, her prognosis is good, and she was able to attend the 2015 Maximize Life event together with her friends in the patient organization, where she had her photo taken with everyone. 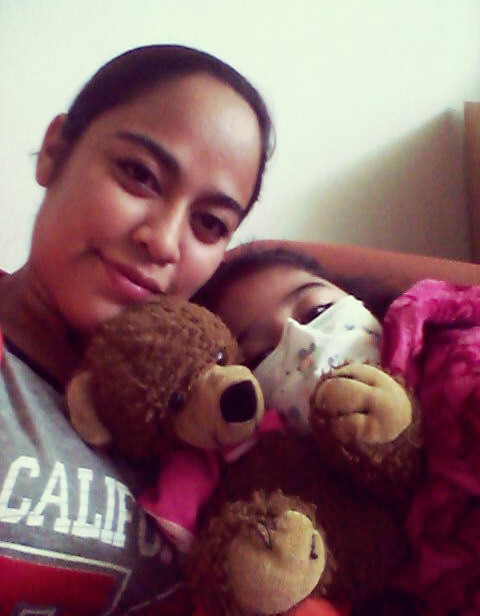 Currently, Antonia is travelling to Mexico to receive treatment. 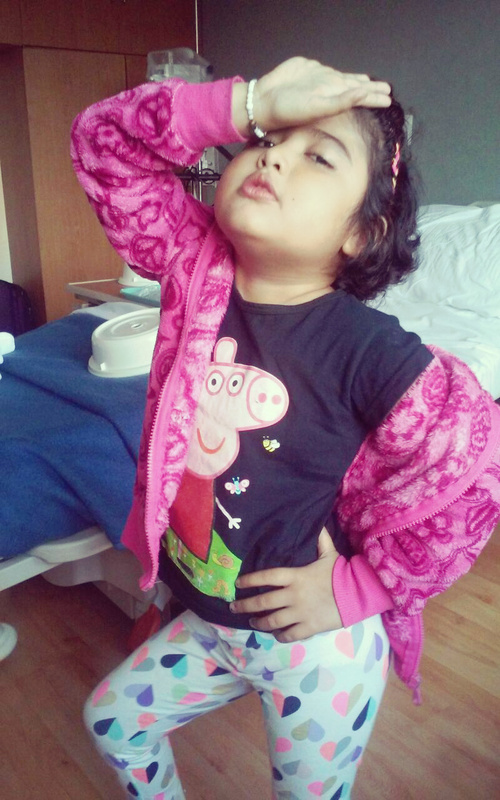 On behalf of The Max Foundation, we wish for her to recover like we know she will, and to continue showing the world that Maximo can be a Princess, too.